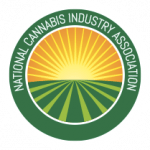 The Cannabis industry is a new industry with many new products as well as packaging suppliers emerging to support the industry needs. What is often missing is the process of package development, which is as critical as your product development process. Packaging is often the afterthought and left until the end with no time or funds left for the possibility to create and implement those new ideas which take time and money to develop and produce. Add to this, the regulatory requirements of child resistance, and you have a challenging packaging environment for our new emerging industry. 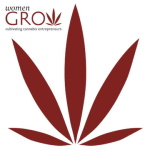 This presentation is going to provide an understanding of the package development and engineering process used in the pharmaceutical and cosmetic industry and how this can be applied to Cannabis companies. 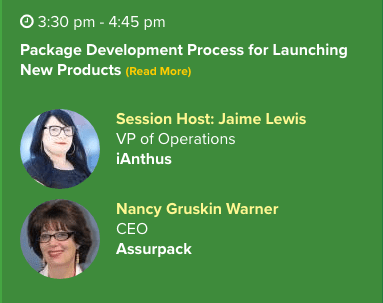 Learning objective of this session is to understand how a professional package development system can support the success of their new product launch.